How do I join my class? I signed up for a class, but I don't know how to join. You will be asked to create a new account if you do not already have a Wet Ink account. This account will be associated with the email address provided (listed at the top). If you have an existing account, you will automatically be added to the class and simply need to sign in and navigate to the 'Classes' tab. 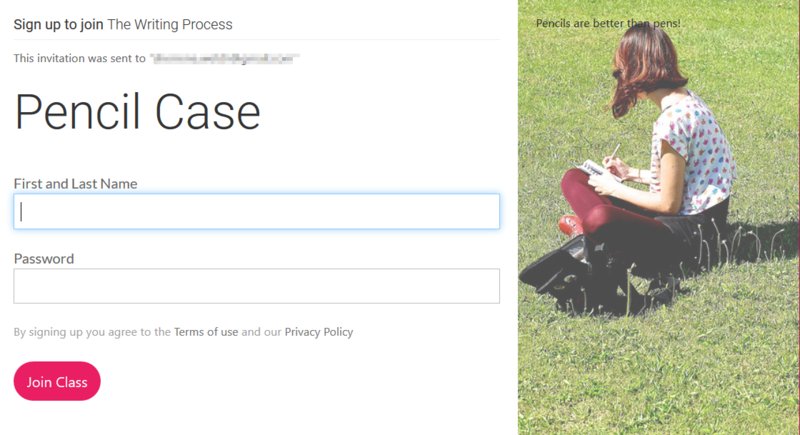 If you are creating an account, you'll need to complete the entire form and then click "Join Class". You will then be asked to complete your profile, though this can be skipped and edited later if you prefer. 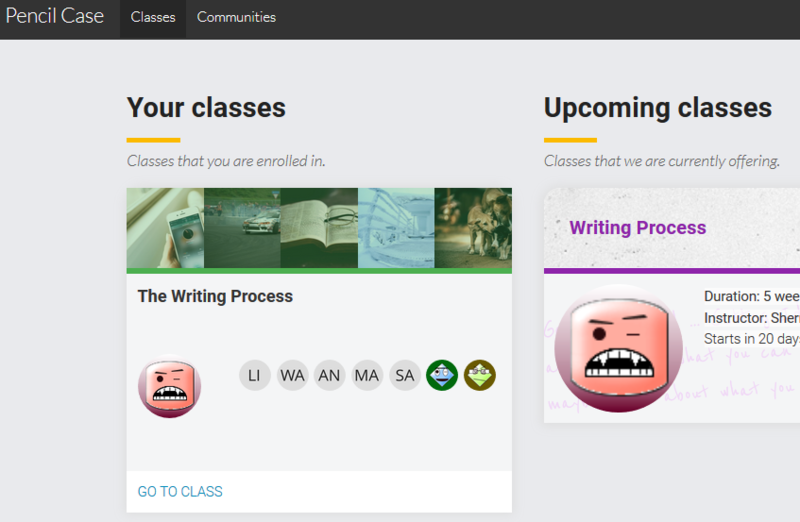 Once you’ve joined your class, you will be able to find it in the 'Classes' tab under "Your classes".